Ironic that my last post was about setting PRs and the frustration I have been experiencing with not having set a running PR in quite some time…then BOOM, without any expectations, I set a running PR. No, no, not some outrageous race time but my LONGEST RUN EVER!!! 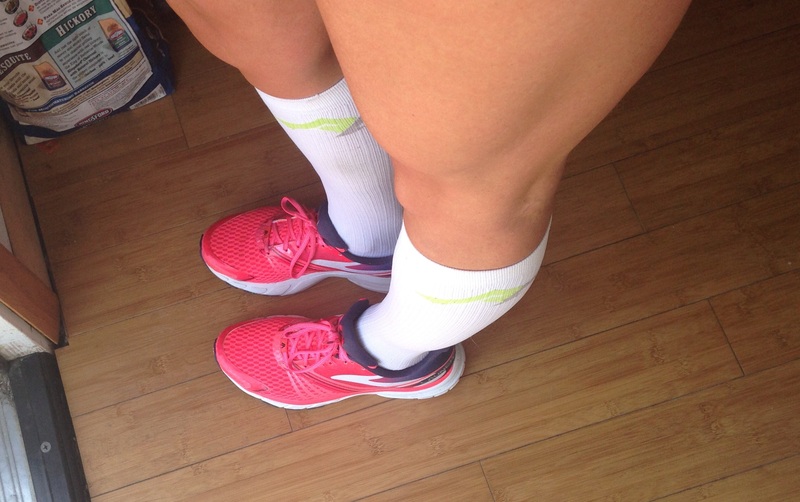 Owe it to my new Brooks Launch running shoes..
Like I said in my last post, I have been focusing most of my time on Crossfit and have only been getting in super short runs later in the day if I have time. Two weekends ago, I had a 14 miler planned but not a single bone in my body wanted to do it. I don’t necessarily get excited for long runs but I don’t usually dread them like I was dreading that 14 miler. Instead of forcing something that I just didn’t want to do, I ended up skipping my long run and doing yoga at my Crossfit box followed by a Sunday WOD and some extra lifting. It was exactly what I wanted to do. My body needed a good stretch and I was in the mood to lift and workout with people. Being my first week of marathon training, (yup, MARATHON IS BOOKED. Will explain later! ), I felt a little guilty about bailing out on a long run this early into training but sometimes you just need to let yourself break away from the plan a bit and do what you want rather than what you feel you should do. This past Sunday, I knew I had to stick to my schedule and I felt ready to take on the long run, especially because the weather was perfect. 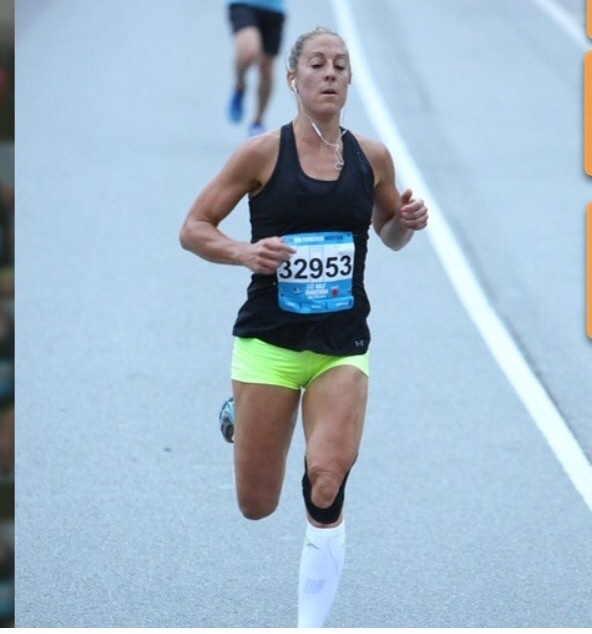 With almost 2 weeks of little running since my last half marathon, I had no idea what to expect. I set a goal of 10, a reach goal of 12 and if some miracle happened, then the intended 14 that I missed last week. Ah yes, I still smile when I see those numbers. How did I do that?? But seriously…I wish I knew what made this run so perfect. My legs felt fresh despite 5 straight days of working out before going into this run, my mind was relaxed and everything just felt great. I just kept tacking on more miles because my body and legs were willing to take it and not fighting against me for once! 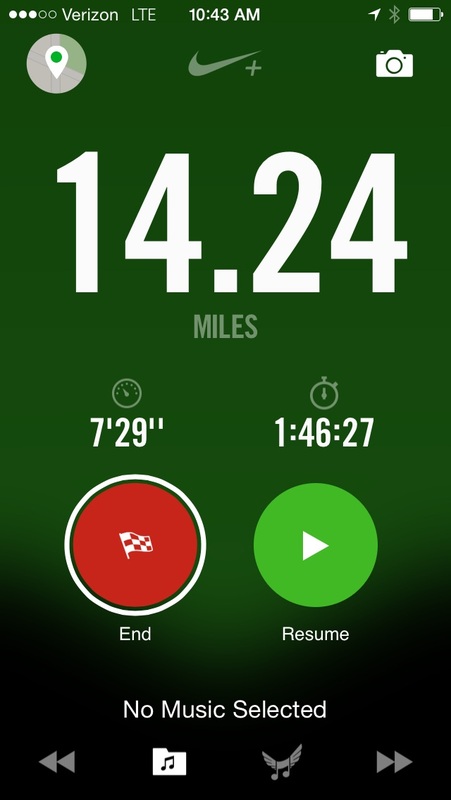 Once I knew I was going to hit my reach goal of 12, I went a little further for 13 and though I could feel myself starting to weaken, I was way too close to that miracle so I slowed my pace down a bit and just remained controlled. I reminded myself that a mile is just my quick warm up around the block before Open Gym crossfit. I can handle that! And sure enough, I did 🙂 This was so needed. I needed this running boost to remind myself that I can do this! When I look at my training plan, those high mileage runs scare me, but I just need to take it one mile at a time. I also need to remind myself that not every run is a good run and sometimes your legs just want to give up after mile 1. Don’t force it. If the run isn’t there, then save it. Wait for the moment when it is. It may not be part of the plan, but the plan will work itself out if it’s meant to happen. 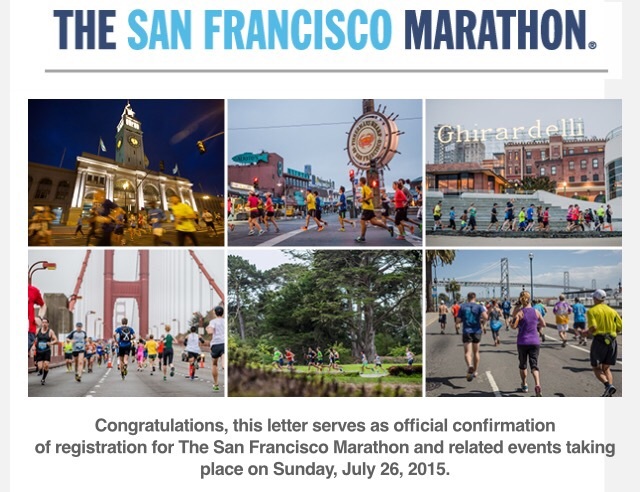 I am making my way back to San Francisco this summer 🙂 I received this same confirmation email a year ago but only made it to the Half-marathon finish. Lets see how it all plays out for Round 2. I am excited..nervous…scared…but also relaxed. I know that the trip will be amazing regardless of what happens. If I don’t feel marathon ready then I will just switch to the half marathon and enjoy everything that race has to offer…THE GOLDEN GATE BRIDGE. And even if NO running happens, I can enjoy a wonderful vacation with a great friend in a beautiful city. Running wasn’t the only huge accomplishment this weekend but because I haven’t had many of those in a while I will boast about that the most 😉 On Saturday, I finally reached the highest double unders amount for my Crossfit box! This has been a goal I have been trying to reach for weeks now and I am so happy it finally happened! 102 consecutive Double Unders! Funny story about reaching 102. 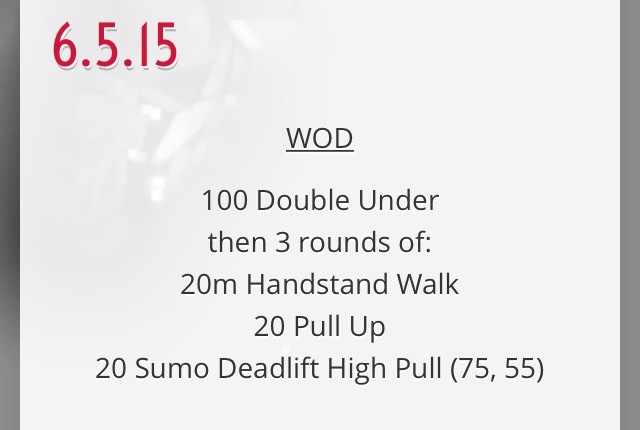 On Friday I decided to try and set a new personal best seeing as I had been at 83 for a couple of weeks and Double Unders were in Friday’s WOD. I made it up to 99! A new personal best (as of Friday) and a tie for first place at my box. I walk in on Saturday and saw I had been bumped to 2nd because a phenomenal double underer (definitely not a word..) in the later class ended up hitting the whole 100! She is actually the person I learned double unders from. I starred at her form and just tried to mimic it…a little creepy but true..and helpful! Since I was still on cloud nine from my 99, I did not expect to have to tackle this challenge again but being only 1 away, it had to be done. I didn’t get it on my first try but my legs were willing to jump 102 more times 🙂 I suspect this will lead to a little Double Under competition 😉 but what better way to stay motivated and continue to better my previous score! 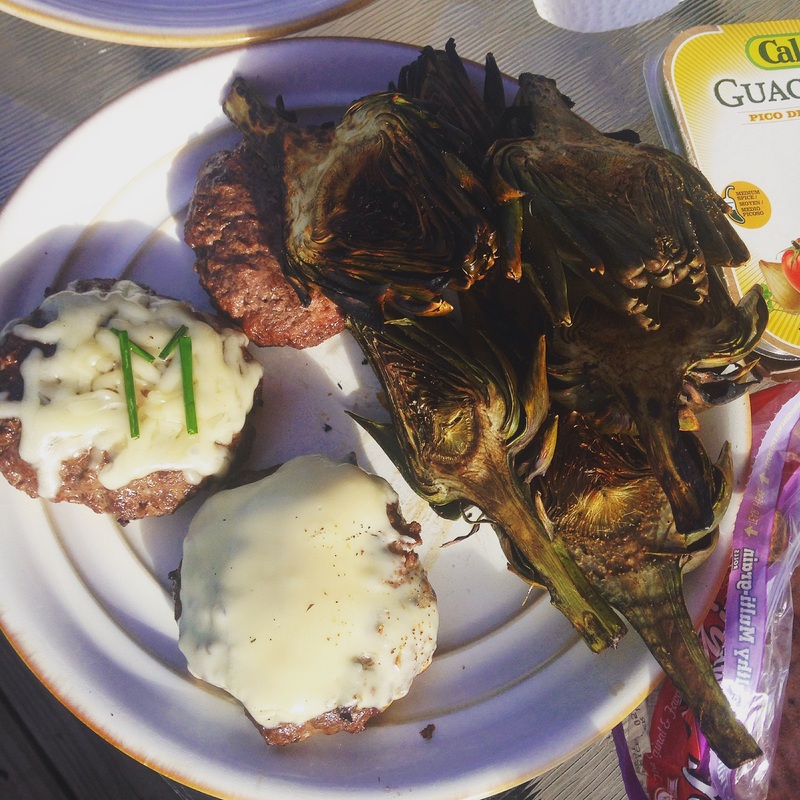 Friday nights always call for burgers and a sad attempt (fail) at grilling artichokes. When it comes to burger night, things get a little territorial so thankfully we had some chives to make sure our burgers are not mixed up 😉 I am a huge fan of the Trader Joe’s grass-fed 90% lean beef, mix in some onions and Flavor God spices and top it off with melted shredded Swiss cheese. Instead of buns I use one slice of toasted Ezekiel bread and just leave the top open and load on grilled onions, mushrooms and avocado! This is has been a recent post-workout favorite! If you are a chocolate lover like me, this is right up your alley. I mixed my Vega-Sport Chocolate Protein powder with just enough Almond Milk to make a gooey fudge. 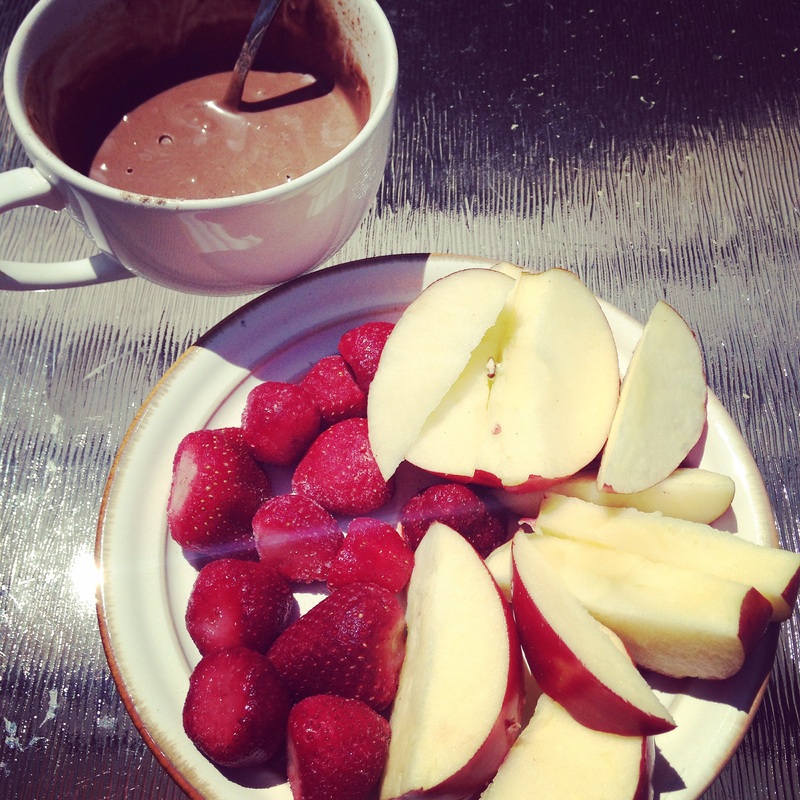 Chop up some fruit…apples, strawberries and bananas are my top choices...and just dip/SLATHER them in chocolate. Lastly, after a cold and rainy 3-day field trip to Cape Cod last week, the only thing I wanted for dinner was grilled, HOT, food! 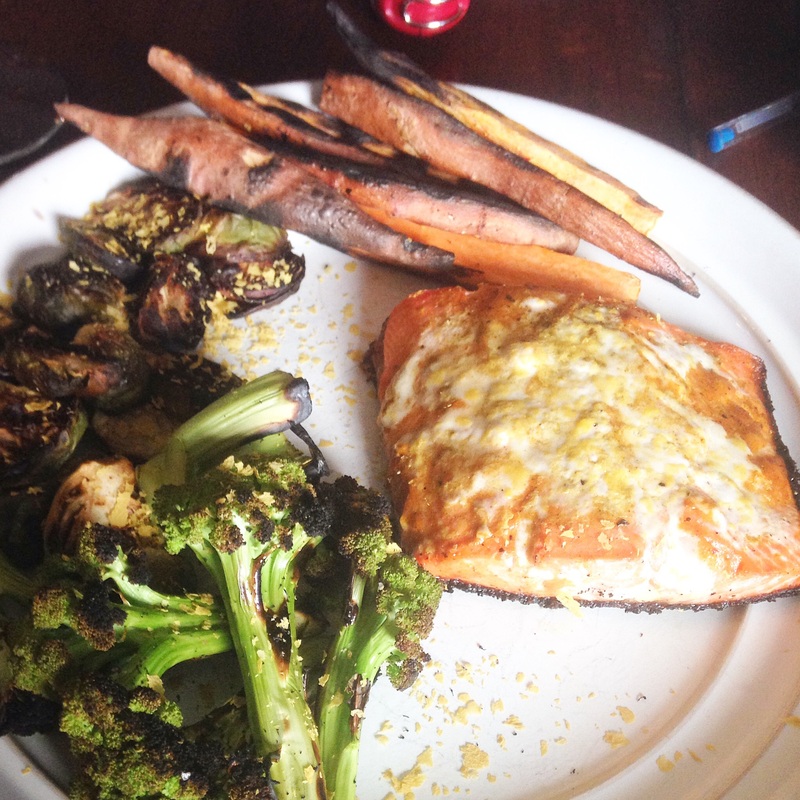 That is exactly what went down…Salmon, broccoli, brussel sprouts, chopped sweet potato fries. Just what I needed after 3 days of cold food! I hope everyone has a great rest of the week! I will be road tripping it with my team tonight for a USATF 5k race in New Hampshire.